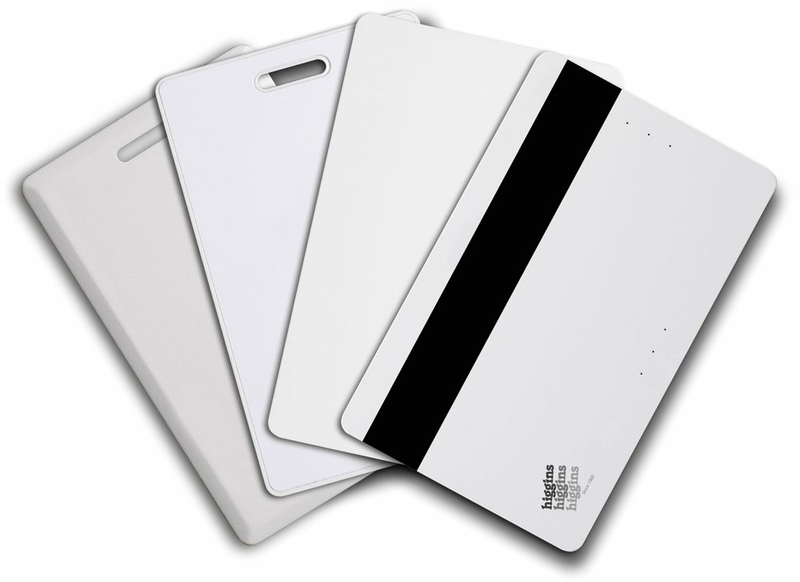 Higgins Credentials are delivered in multiple form factors, including contact and RFID contactless cards, ISO cards, key chain fobs, stickers and clamshells. 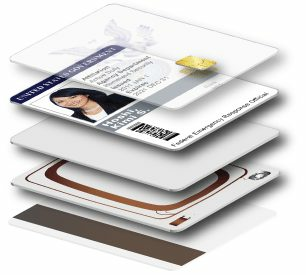 Higgins also offers specific credentials in card formats and configurations that are compatible with the majority of PACS systems on the market today. The result is the card you want, at the price you need.